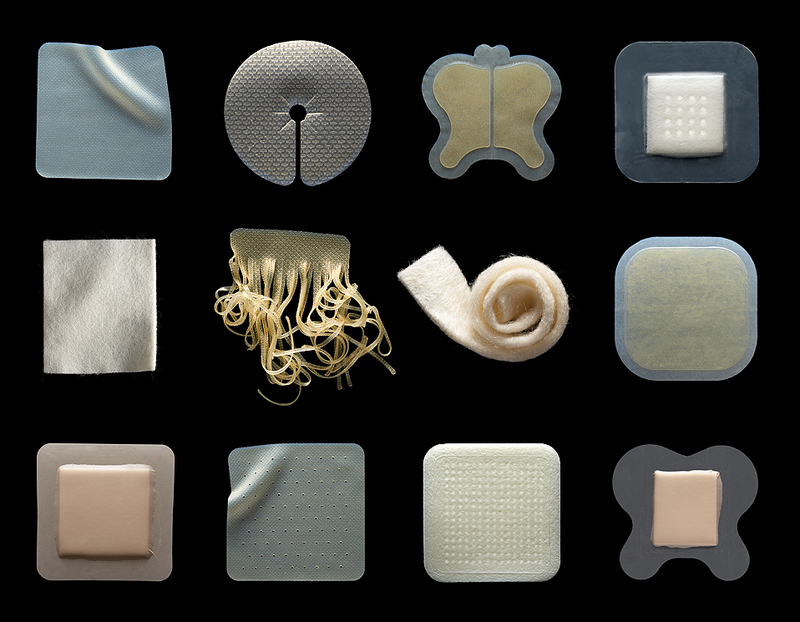 Our goal was to change the way nurses use the dressings to improve health outcomes. 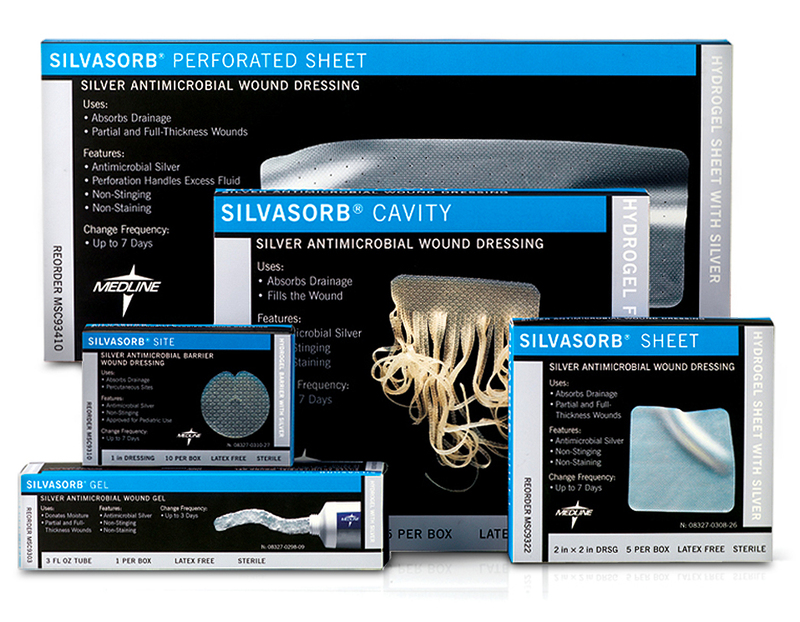 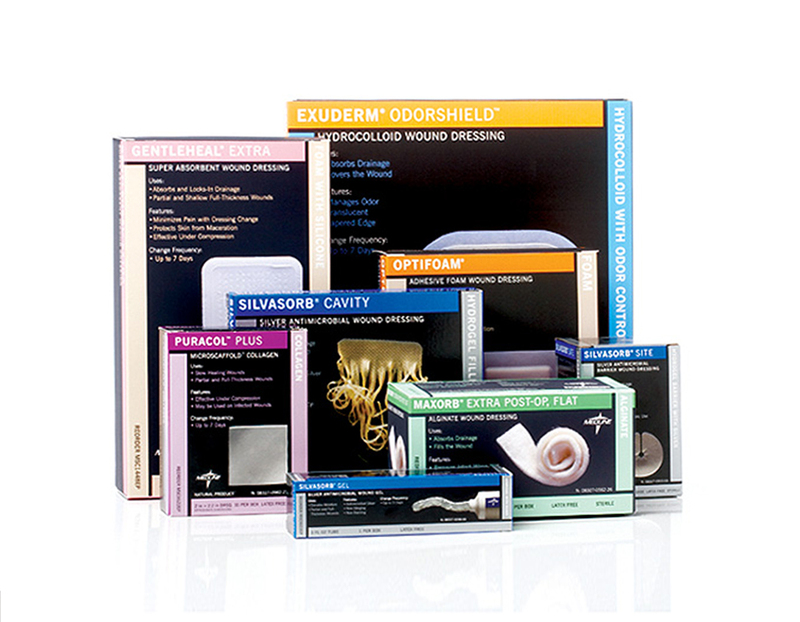 We developed a clear and comprehensive system across hundreds of products so nurses now get a 2-minute course in wound care right at the patients bedside.The new design was tested in an independent study, and there was an 88% increase in compliance! 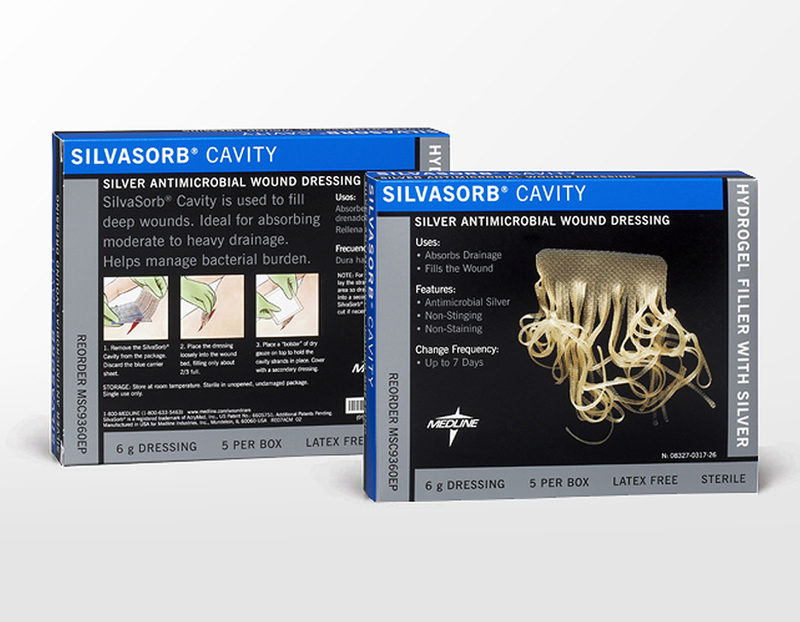 The packaging reduces confusion, speeds up healing, and helps the nurse teach the patient how to use the bandage at home. 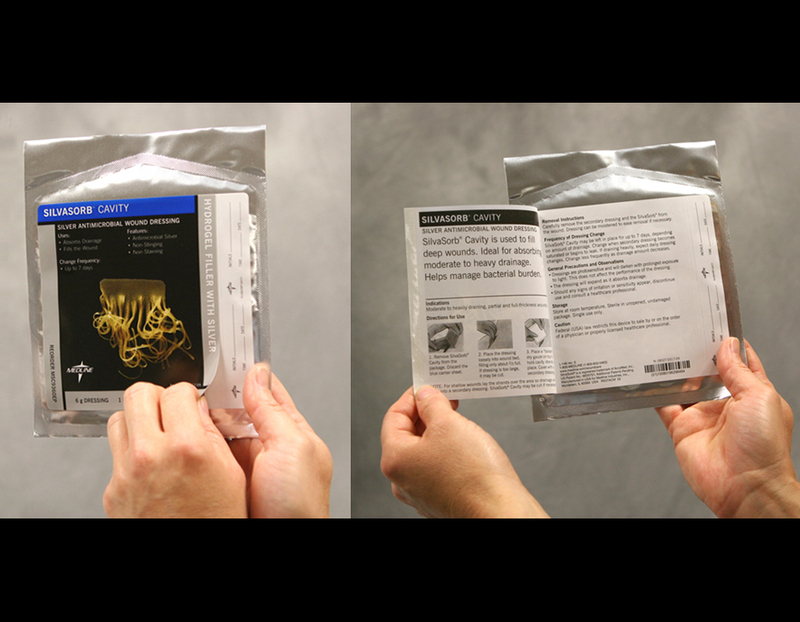 Large photos of the dressing help identify and reduce waste of opening the wrong pouch.